So little knowledge is available for sea turtles in Mozambique, particularly information about foraging populations in the water. But with such a large coastline and little resources available to survey it fully we have decided the solution to this knowledge gap is to launch citizen science photo ID monitoring program. 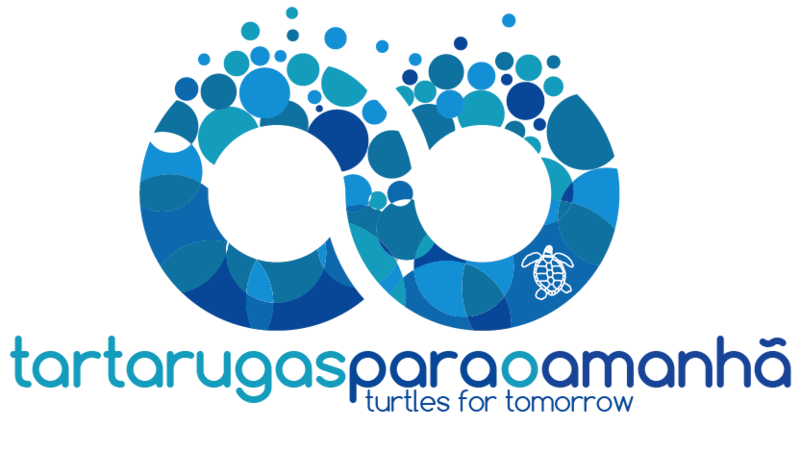 It’s a citizen science program for recreational divers to report encounters with turtles on dives to help us monitor the foraging portion of local turtle populations. By knowing how many turtles are encountered on dives, what species and size they were as well as how they behaved we can begin to create a baseline of knowledge which we can then use to monitor the impacts of illegal poaching against. The emphasis of the program is for divers to submit photographs which can be used to identify individual turtles based on unique facial patterning. To ensure the maximum accuracy when using these photos to identify individual turtles, a left and right facial profile is required and we are also requesting a carapace shot from directly above. The purpose of this carapace shot is to document any unique identifying markers the turtles may have, like scars, chunks missing in the carapace, missing limbs, barnacles or carapace abnormalities. Here is an example of the style of ID shots we are collecting. If your diving along the Mozambican coast with an underwater camera and happy to share any turtle photos and dive log information you collect, please contact us (jess@mozturtles.com). 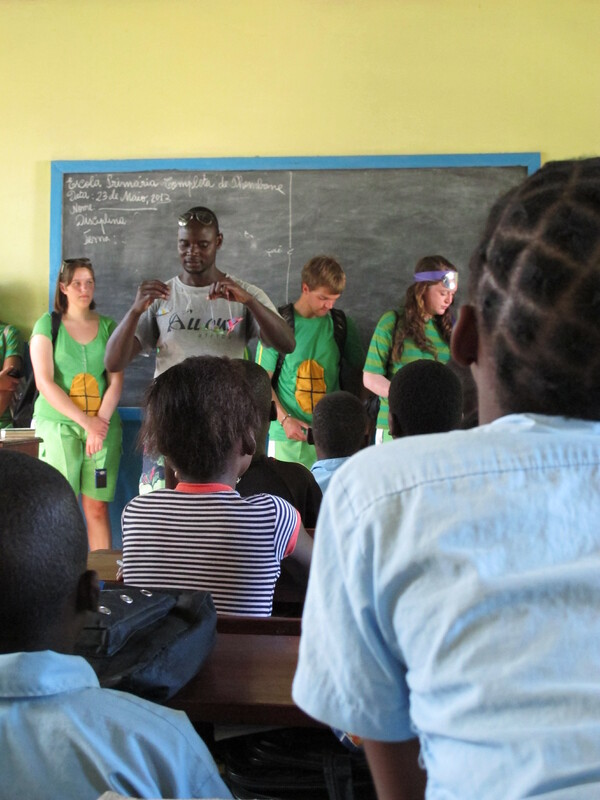 All Out Africa social project coordinator, Messias with volunteers dressed as turtles to celebrate World Turtle Day 2013 with children from local primary school Pembane.